Brand: Nordicware NW-45900 Units: 1 Dimensions: 6" wide x 9¾" long x 2¾" deep Great for homemade bread! Pan is made of aluminum with a reinforced steel rim to prevent warping. Superior heat conductivity allows breads to rise and bake evenly. Great for homemade bread! 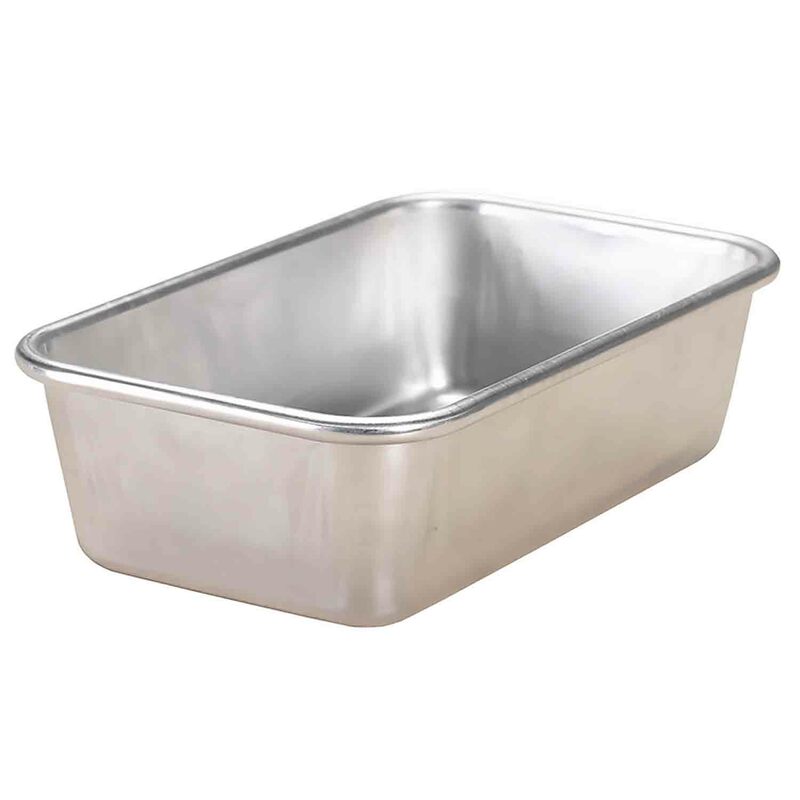 Pan is made of aluminum with a reinforced steel rim to prevent warping. Superior heat conductivity allows breads to rise and bake evenly.